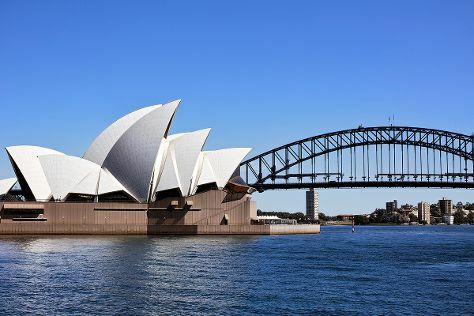 Start off your visit on the 7th (Fri): hike along Bondi to Coogee Beach Coastal Walk, kick back and relax at Bondi Beach, then trek along The Opera House to the Botanic Gardens Walk, and finally listen to music at Sydney Opera House. To see traveler tips, more things to do, and tourist information, read our Sydney holiday builder app . If you are flying in from India, the closest major airport is Sydney Kingsford Smith International Airport. In June in Sydney, expect temperatures between 21°C during the day and 11°C at night. Cap off your sightseeing on the 7th (Fri) early enough to travel back home.